Texas Instruments and Toshiba, tied for 2nd with just over 6%. The 4th most highly sought after electronic part maker was Analog Devices with 2.6% of total searches. NEC, Intel, Semikron, National Semiconductor, Sharp, Motorola and Allegro round out the top 10 most popular part manufacturers in terms of search this quarter. ST Microelectronics is Europe’s biggest semiconductor chip maker maker based on revenue. They are helping to drive the ‘internet of things’, including ‘smart driving’ with their integrated devices. 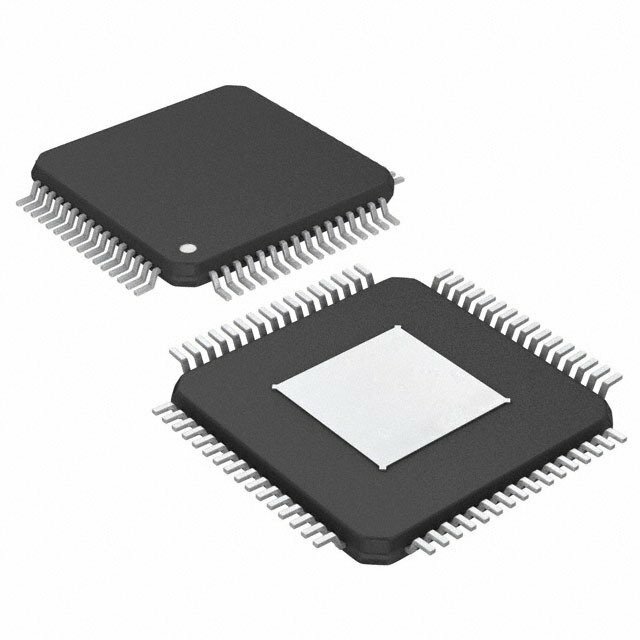 and various integrated circuits for almost every industry including automotive communications Power ICs and enterprise systems Power ICs. Toshiba is a global innovator in electronic components from mosfets and sensors to diodes and IGBTs / IEGT, Toshiba manufacturers innovative DNN Hardware IP for Image Recognition AI Processors. 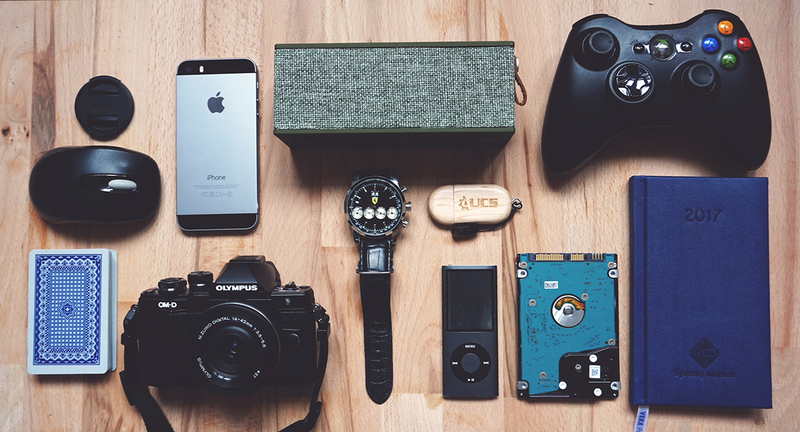 If you are having trouble locating specific electronic parts, let the part experts at Parts Procurement and Summit Electronics help you find the part you need! CONTACT INFO WILL GO HERE. PartsProcurement.com is a global distributor of current / allocated electronic components as well as hard-to-find and obsolete electronic and electrical parts.